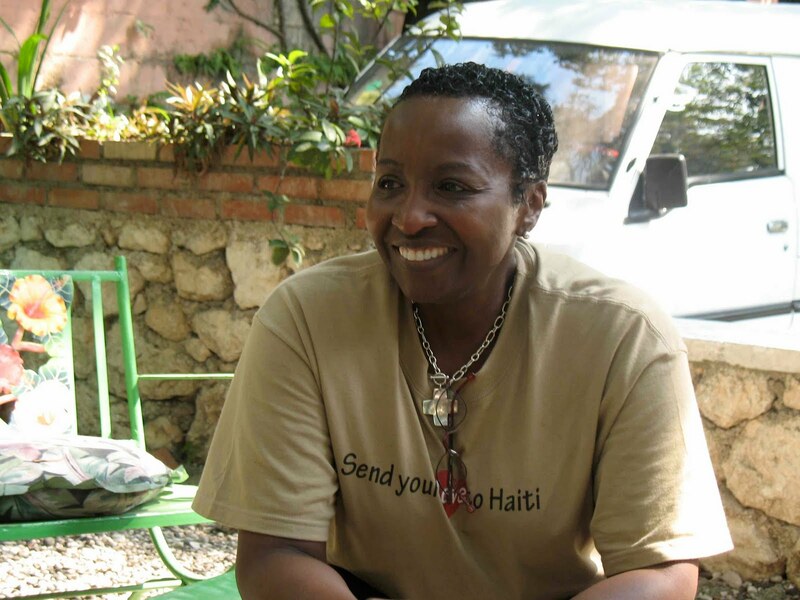 Healing Hands for Haiti is effecting positive change. PCMA member Jean Tracy, senior national sales director for the George Fern Company, is living proof that confidence and compassion are contagious. I concluded the story I wrote about Healing Hands for Haiti with a note on Tracy’s continuing relief efforts in Austin, where she lives. She was purchasing a shipping container and was collecting tents and clothing for the Haitians left homeless by the quake. You’d think I would have learned something in Haiti about how Tracy’s unshakable confidence inspires others to get on board. But I got a lump in my throat, thinking of Tracy in Austin, spending her spare time collecting tents and clothing. It seemed — like so much of what I saw in Haiti — to be like bailing out a boat with an eyedropper. Especially when mixed with confidence and compassion.